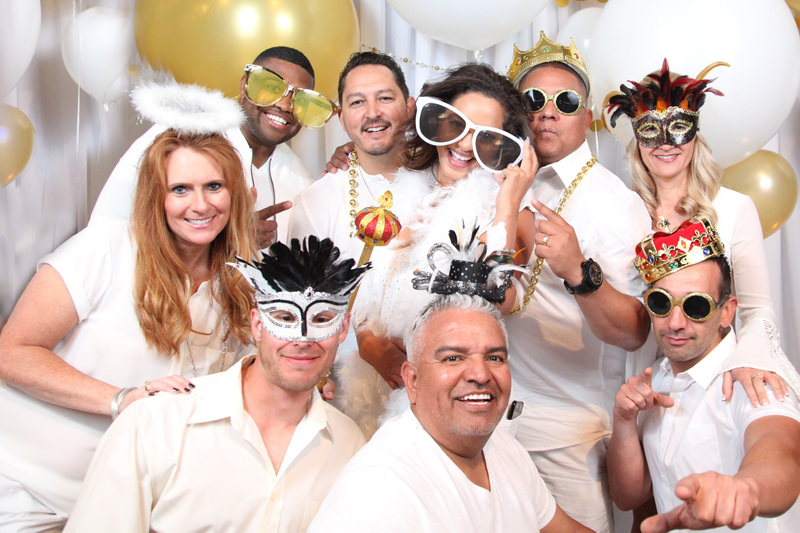 Get ready to Prop it Like It's Hot with the elegance of a customized photo booth tailored specifically for you. I Like Big Booths captures all of your charm while offering top of the line props that coordinate with your theme. Every occasion deserves a unique touch. Killer Props that Coordinate with Your Theme. Unlimited Professional Instant Prints with a Custom made Template. Interactive Touch Screen Monitor Access. Two Friendly Staff with Exceptional Service. Photo Album to Safeguard Your Memories. Online Gallery with Access to Digital Photos for 30 days. No Charge for Setup and Teardown. The Most Awesome Experience Ever! $125 for each additional hour there after. We have partnered with Creative Occasions to help with creating the perfect vignette for your engagement. See some of our backdrops and themes below or contact us for more details and something custom tailored to you.